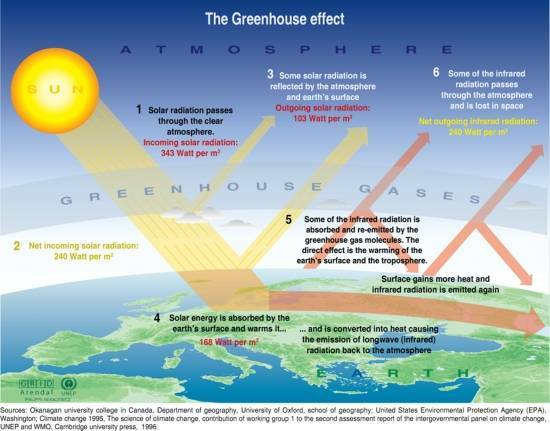 What do scientists mean by the "Greenhouse Effect"? 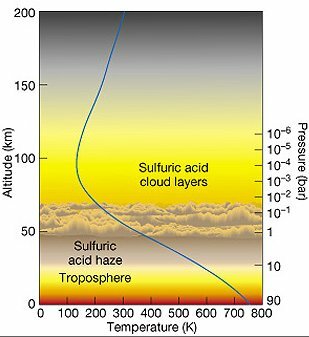 If there are more of those gases, less heat escapes into space. An extreme case has happened on Venus. Concentrated 'greenhouse gases' on Venus have caused the surface temperature to rise to 735 Kelvin (462 degrees C; around 900 degrees F) - this is not going to happen on Earth. Carbon dioxide levels in the atmosphere have risen quickly since people began burning large quantities of fossil fuels. There was carbon dioxide in the air before that, at around 270 parts per million. Without any carbon dioxide, the Earth would be very cold. The temperature would be around -18 degrees C.
There have been times when most of the carbon dioxide was trapped in rocks. 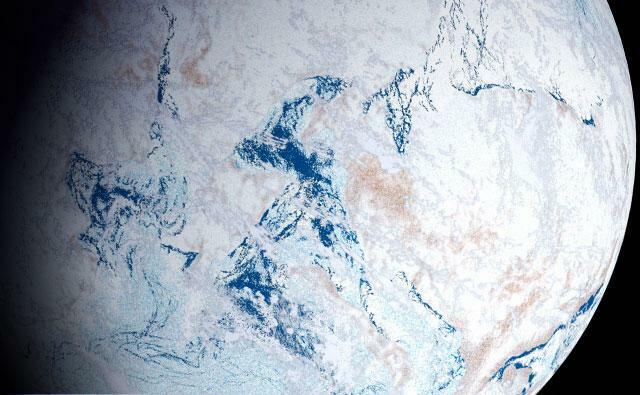 The Earth cooled into a state called 'Snowball Earth'. These ancient events are unlikely to be repeated - they occurred when the Sun was producing less energy.